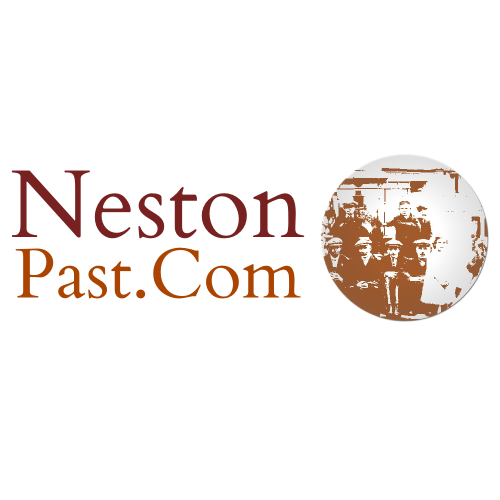 Our website address is: http://www.nestonpast.com. You do not need to log in or register to view pages on this site. All the data collected via cookies is anonymous. We do not collect any personal information with them and we cannot use them to find out who individual users are. You can control cookies through your browser settings and adjust them to block some or all cookies and to send a ‘do not track’ message. We use Google Analytics to collect information about how the site is used. This includes statistics about which pages are viewed, how the site is accessed and where users are located. The information cannot be used to identify individual users to access their computers.